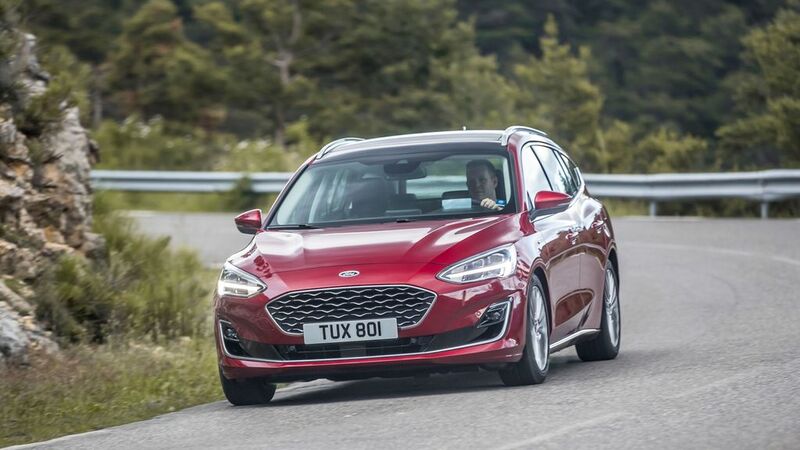 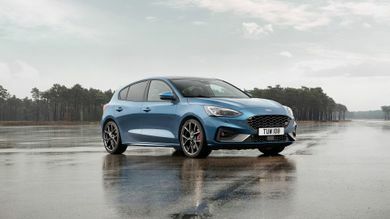 With 38,178 used Manual Ford cars available on Auto Trader, we have the largest range of cars for sale available across the UK. 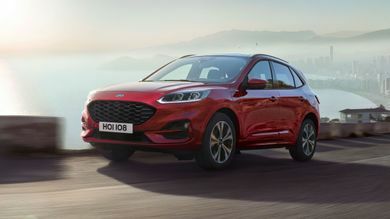 Ford has completely overhauled the Kuga, its mid-size SUV. It’ll be available with a choice of petrol, diesel or hybrid power. 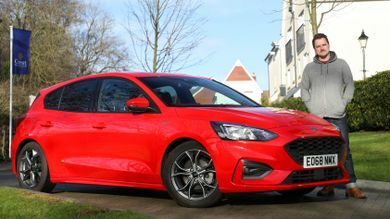 Senior road tester Phill Tromans swaps an SUV and a pick-up truck for one of Britain’s favourite hatchbacks.